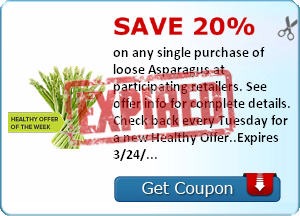 South Suburban Savings: New Savingstar Coupon: 20% Off Asparagus! 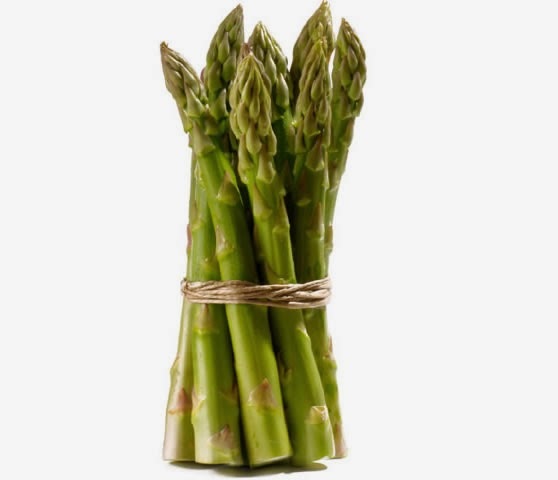 New Savingstar Coupon: 20% Off Asparagus! There is a new Savingstar coupon for 20% back (up to $2) when you buy asparagus!! Gotta LOVE coupons for FRESH produce! !